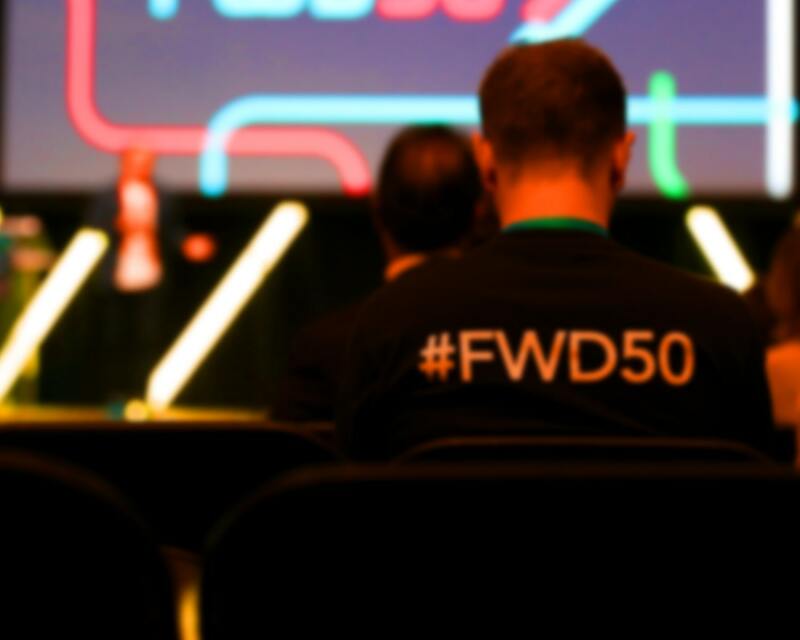 We’re working hard to make FWD50 the most valuable week of your year, combining essential lessons with inspiring content and chance to learn from your peers at home and around the world. Open data, access technologies, and ubiquitous digital accessibility. Stay tuned for a complete list of workshop topics and takeaways. Workshop+Conference tickets include participation in the November 7 Workshops, and the General Conference on November 8 and 9. Conference tickets are for the General Conference on November 8 and 9 only. We have group tickets available at a deep discount to government departments. You can volunteer to help out on site, and get a free pass in return. You may qualify for a discount if you’re within academia, or a member of a partner organization. If you’re with the media and want to cover the event, we have a limited number of media access passes we can offer. Did we miss something? Please let us know; we’ll do our best to consider every request fairly and quickly. To find out more, check out this contact form.